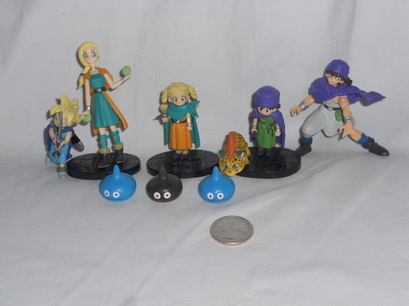 Dragon Quest - Welcome to Critical Smash!! 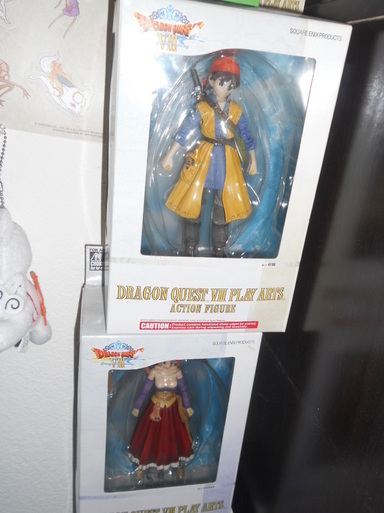 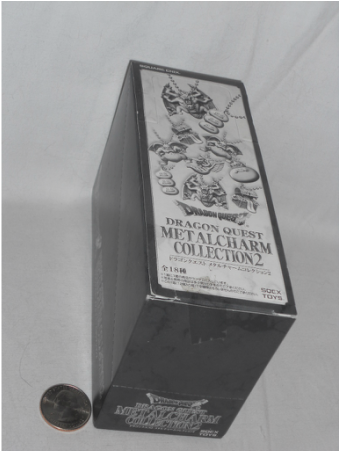 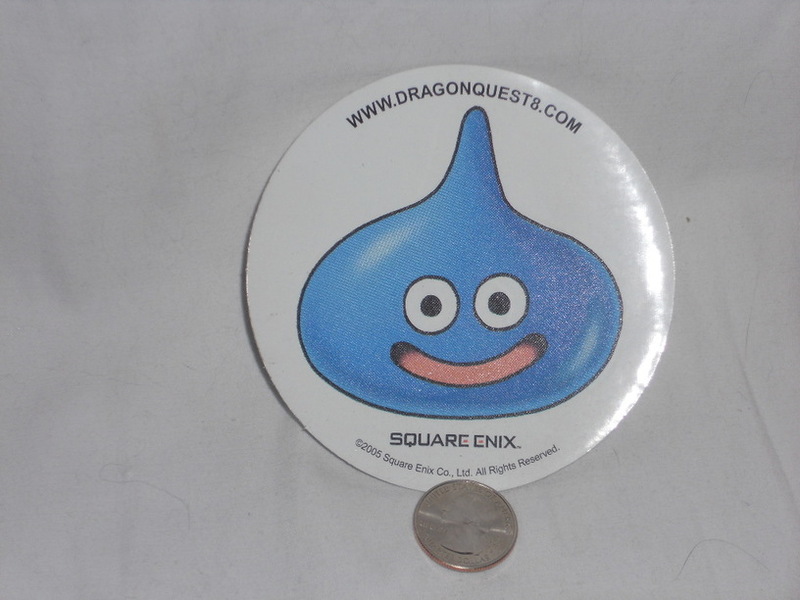 Dragon Quest was a series I decided to pick up on my own starting with seriously playing through VIII and then picking up past titles and replaying them. 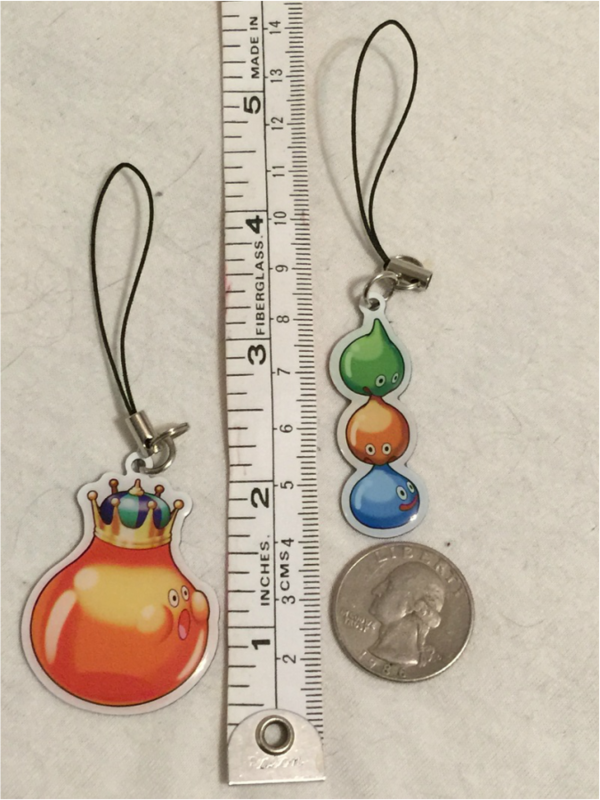 I have played more of IX than any other iteration with my favorite being tied with V's story. 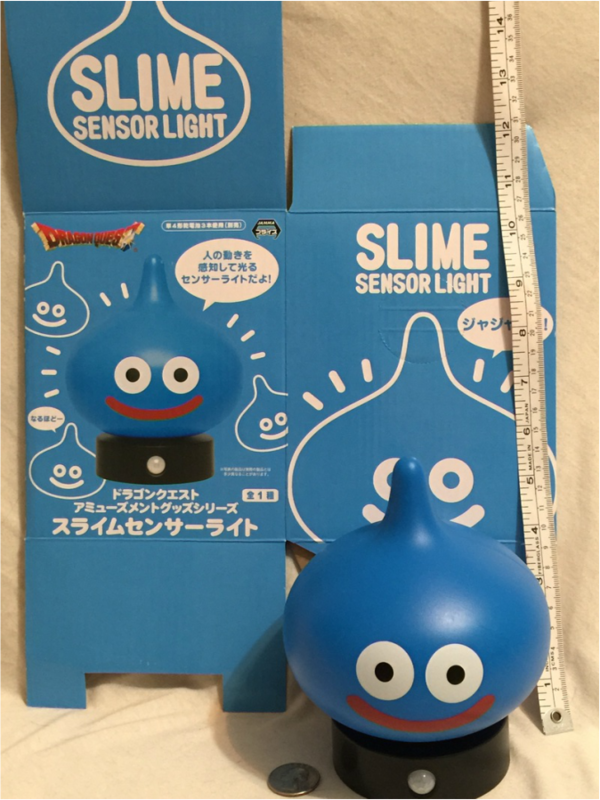 I am a big fan of the cute simple designs of Slimes and all of their counterparts. 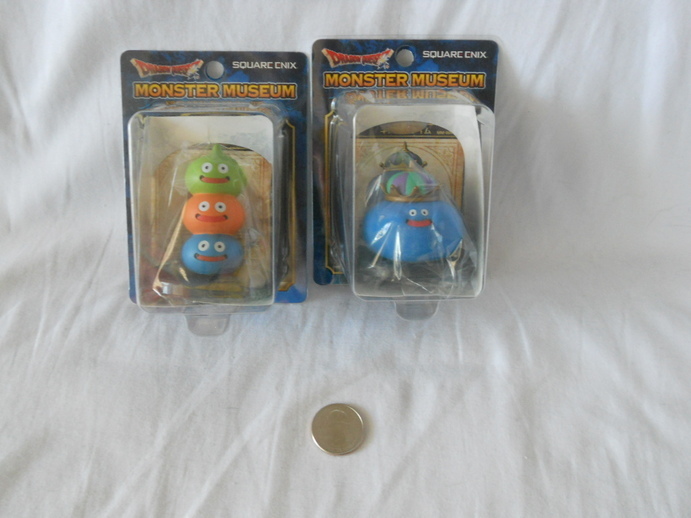 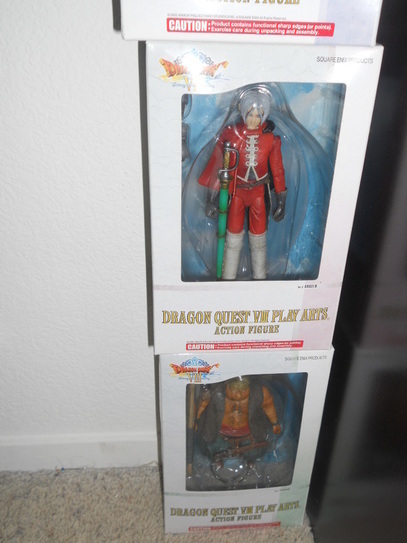 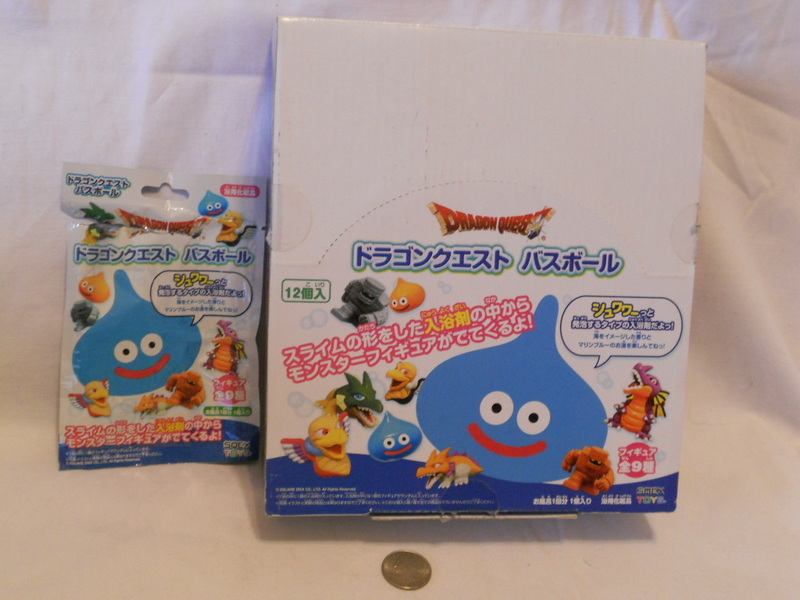 I especially enjoy the Rocket Slime series and DQ Monsters series that focus more on them! 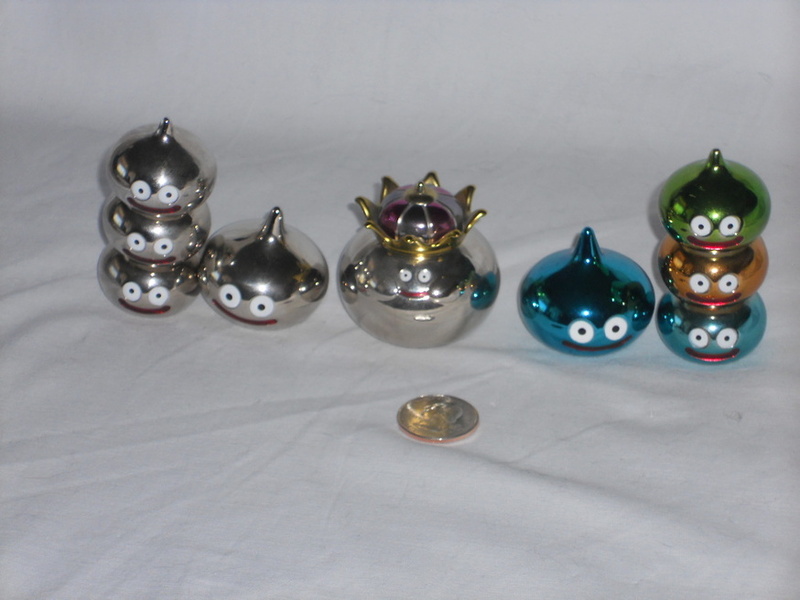 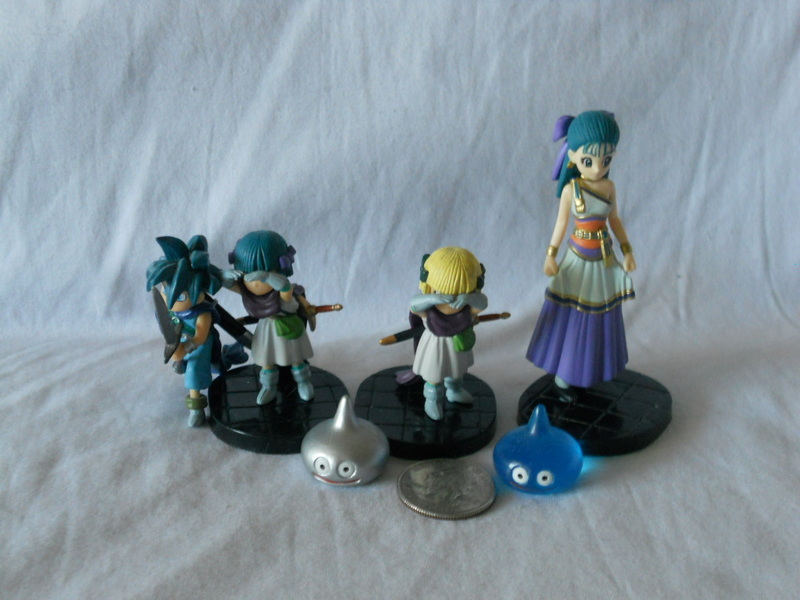 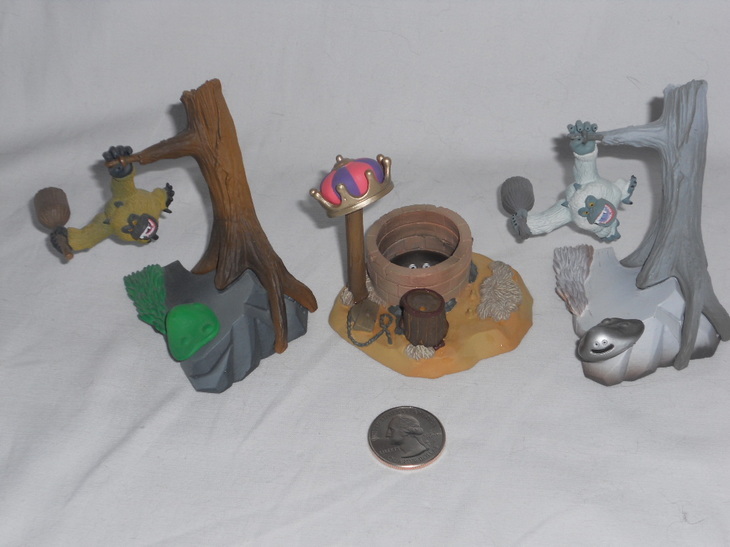 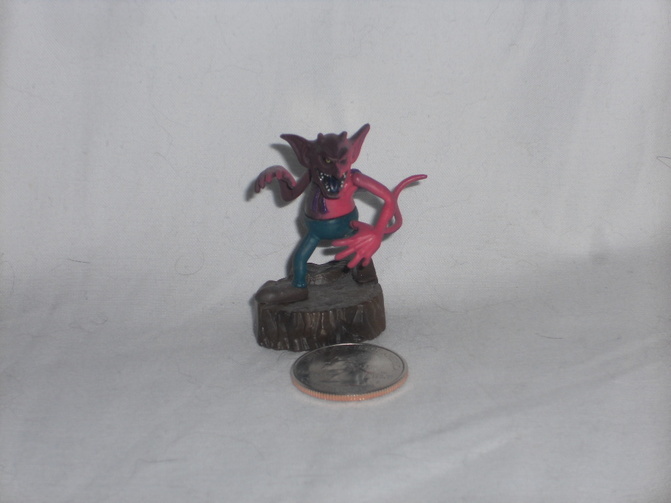 Metal Slime figures. 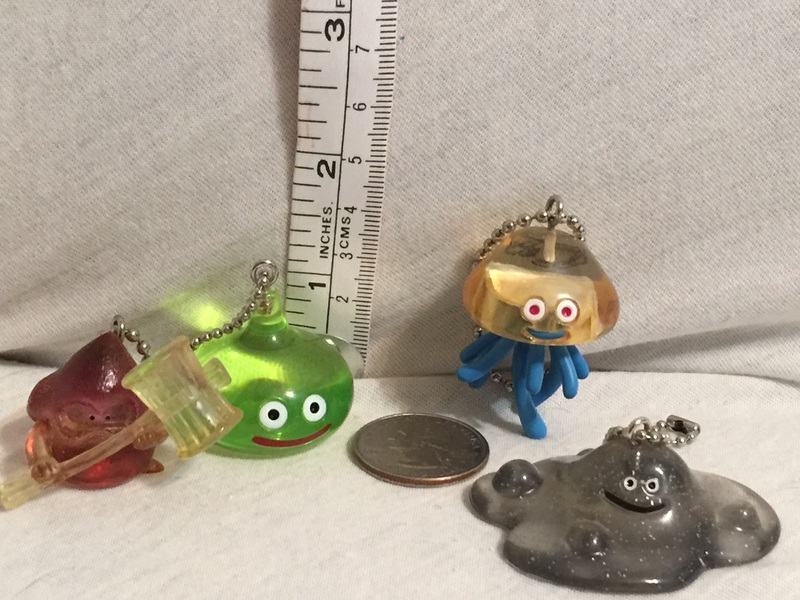 These guys are heavy! 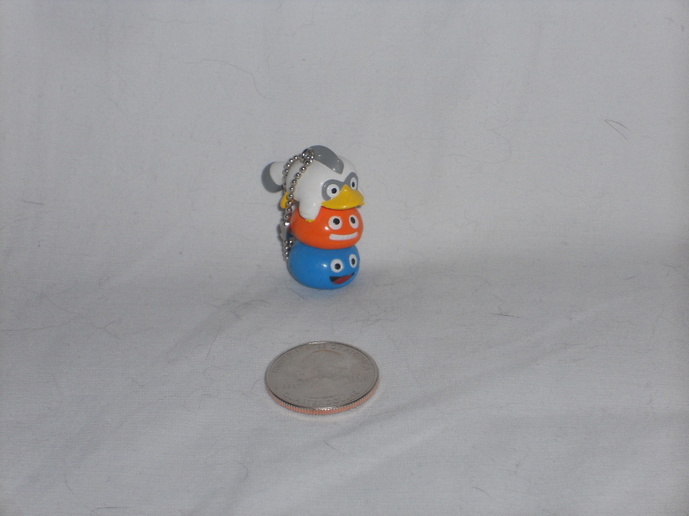 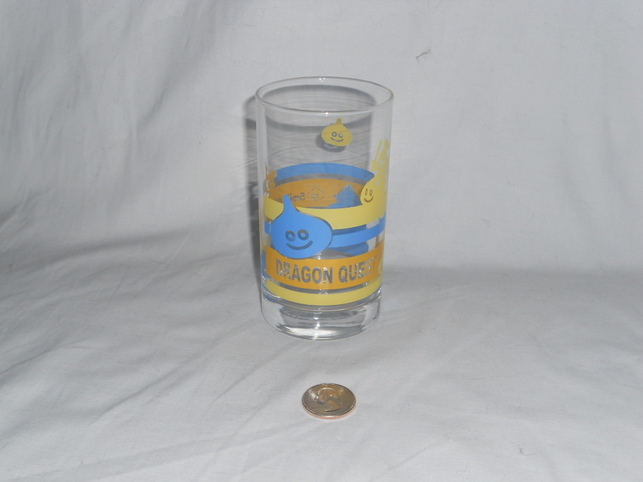 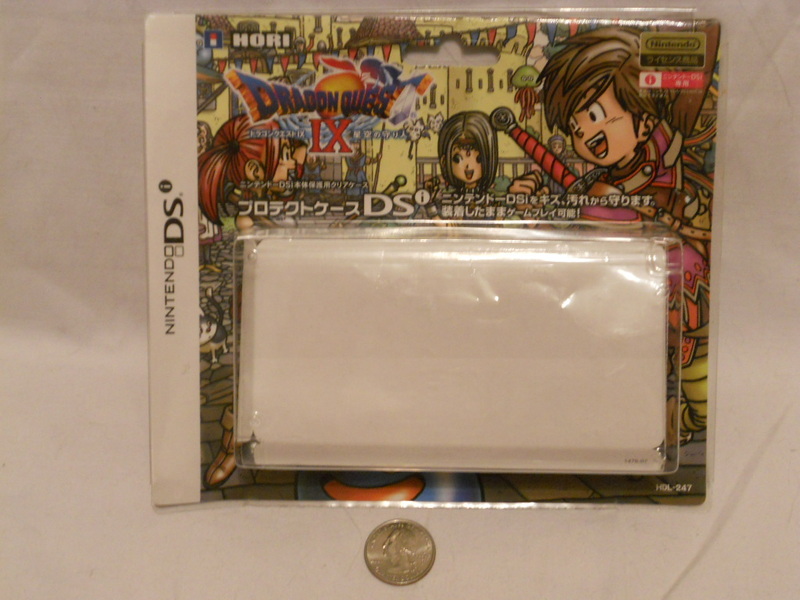 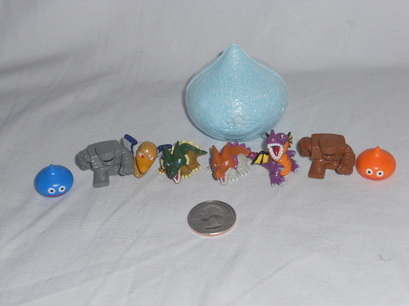 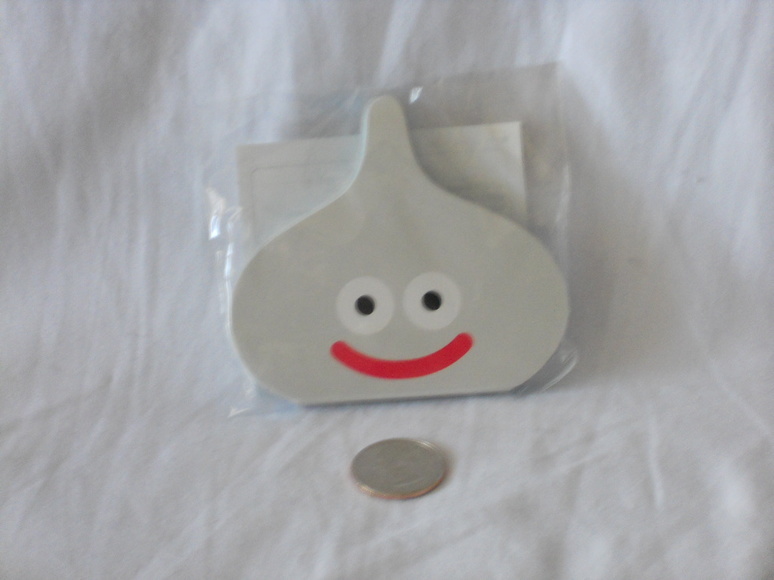 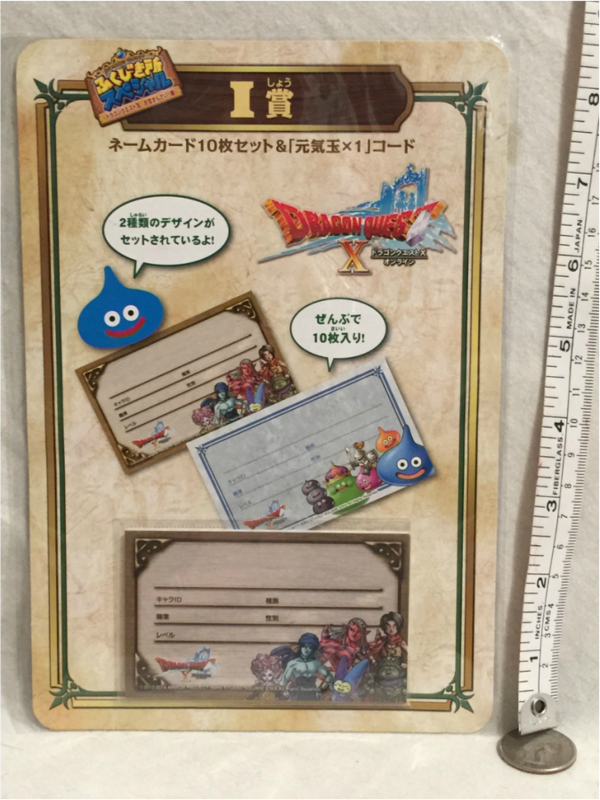 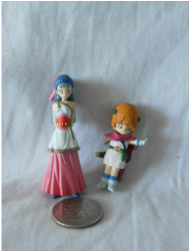 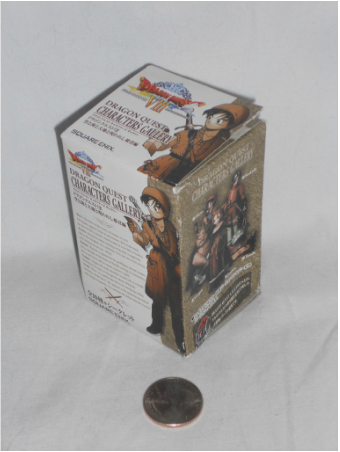 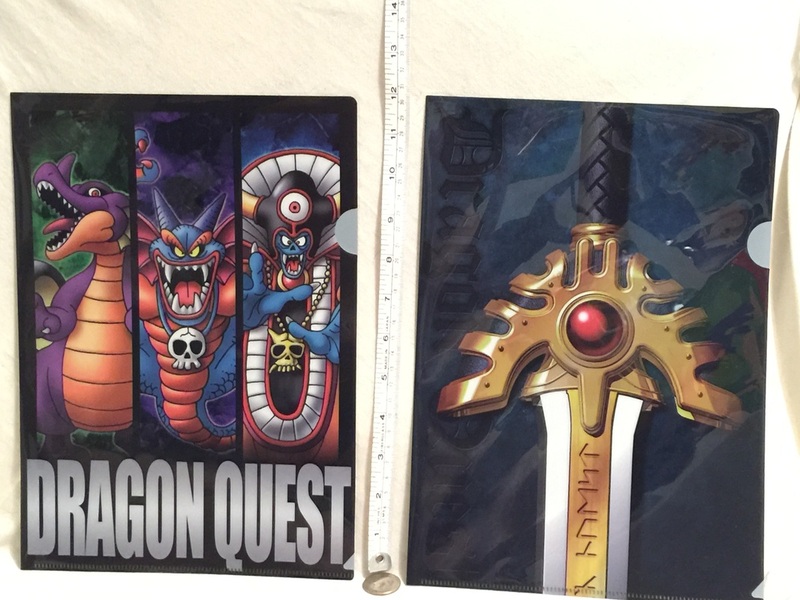 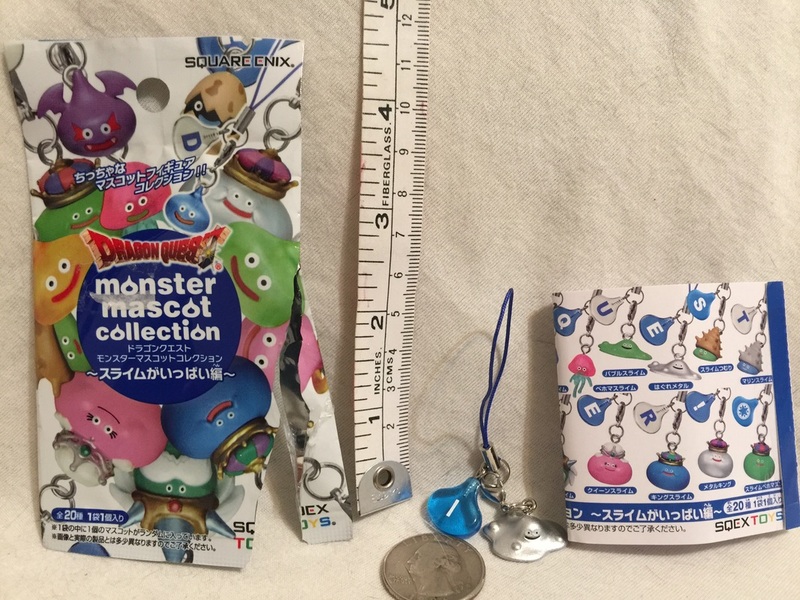 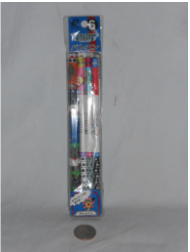 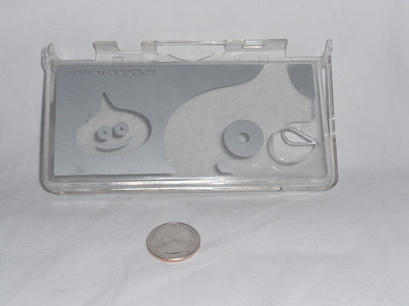 Dragon Quest Rocket Slime Promo keychain. 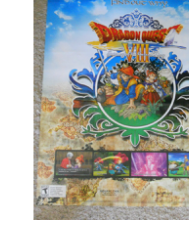 Received from Game Stop. 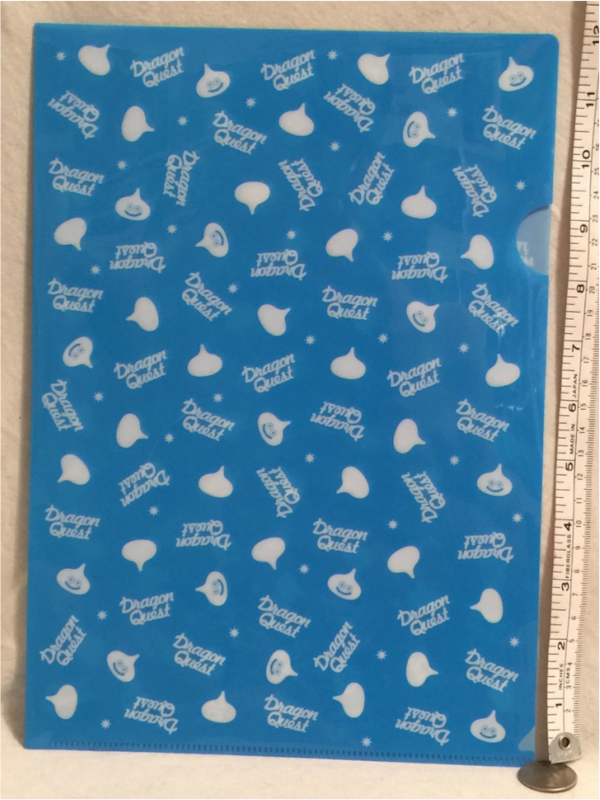 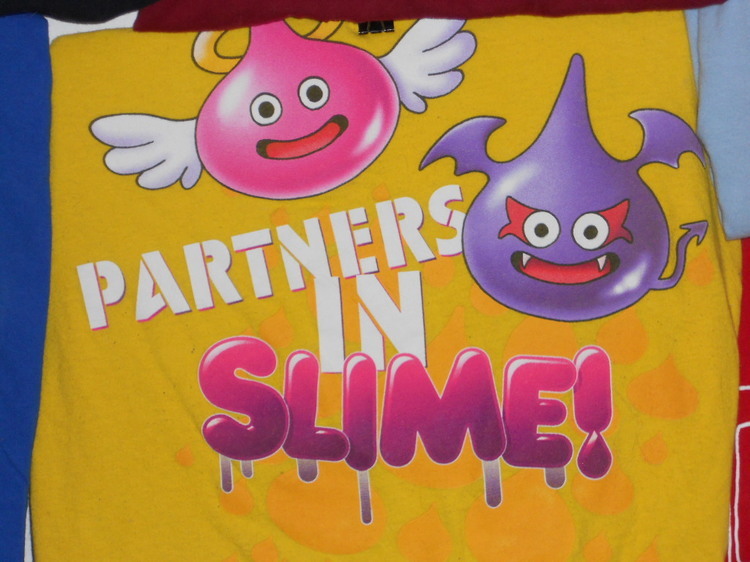 custom Slime car decal. 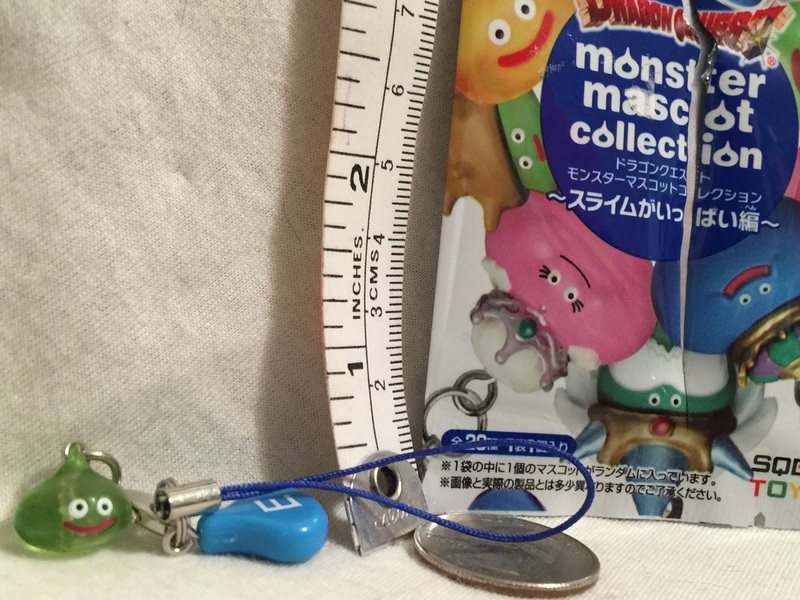 Given to us by our sister Kerstin! 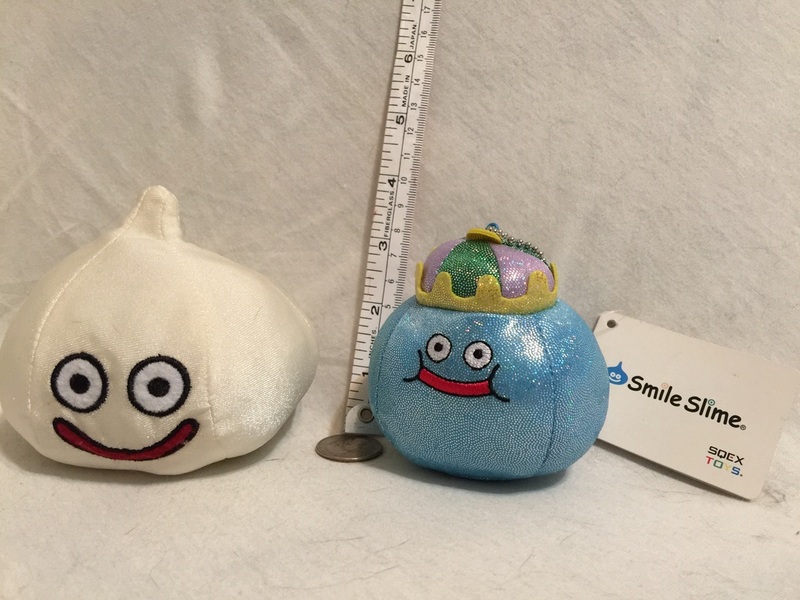 Smile slime mini plush! 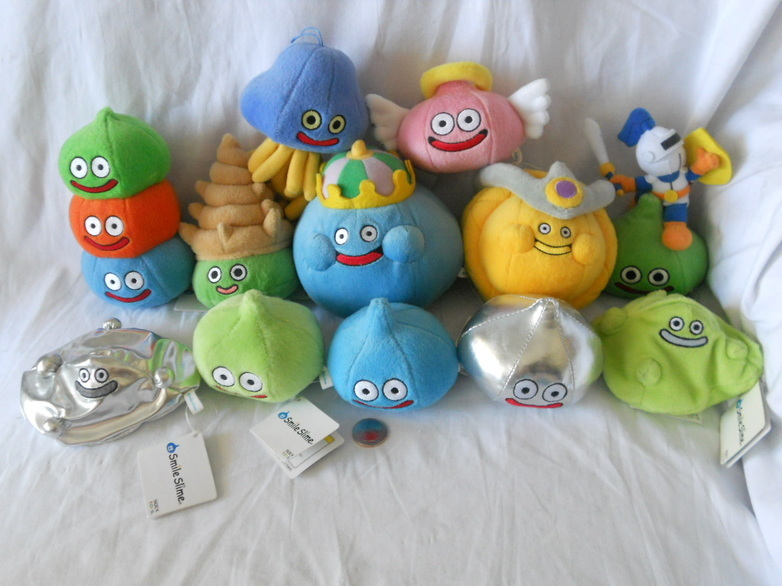 shown here is bubble slime, metal bubble slime, Gold Gem slime, King Slime, Angel slime, Slime Knight, Metal Slime, Slime, Slime Stack, Shell Slime, Heal Slime, and Green Slime. 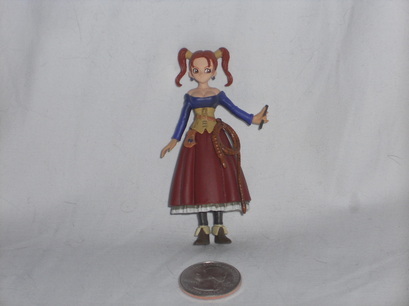 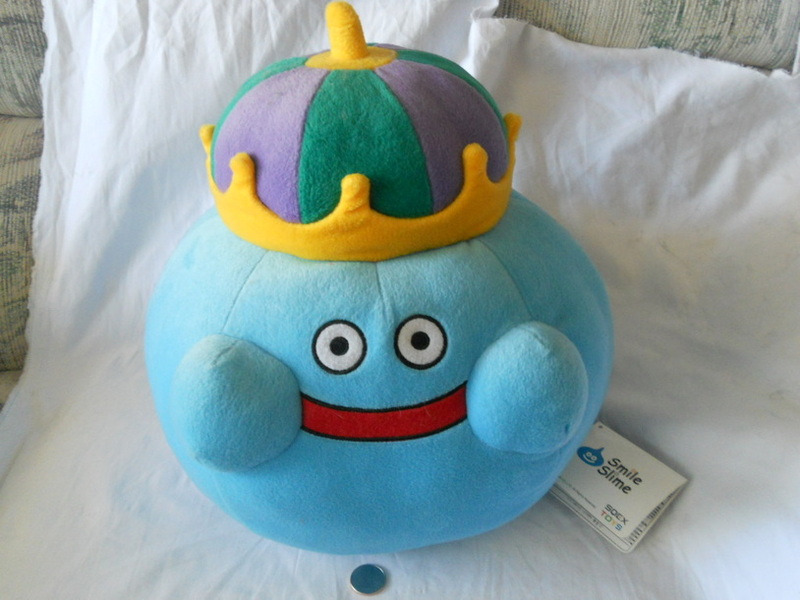 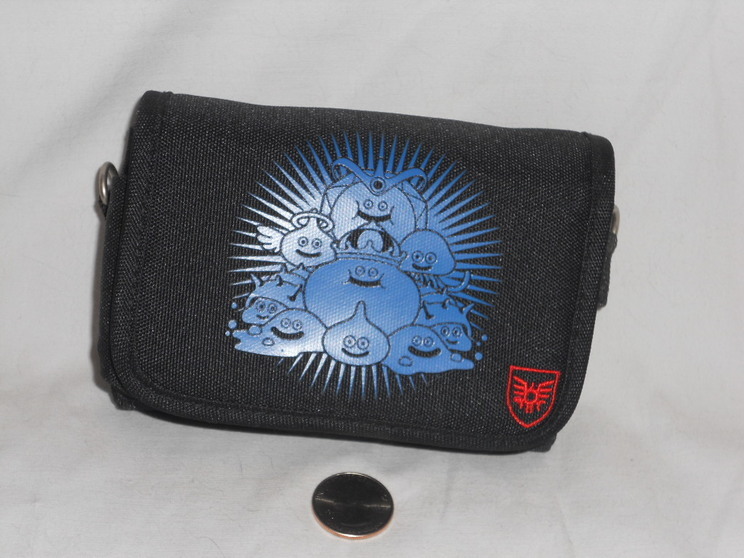 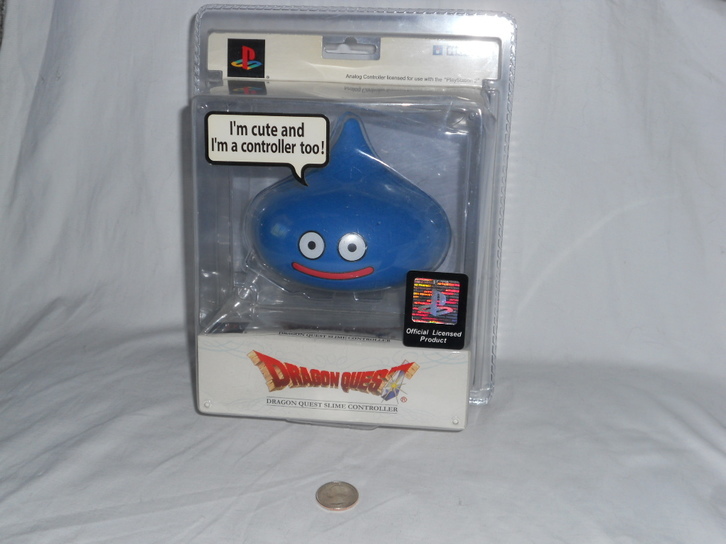 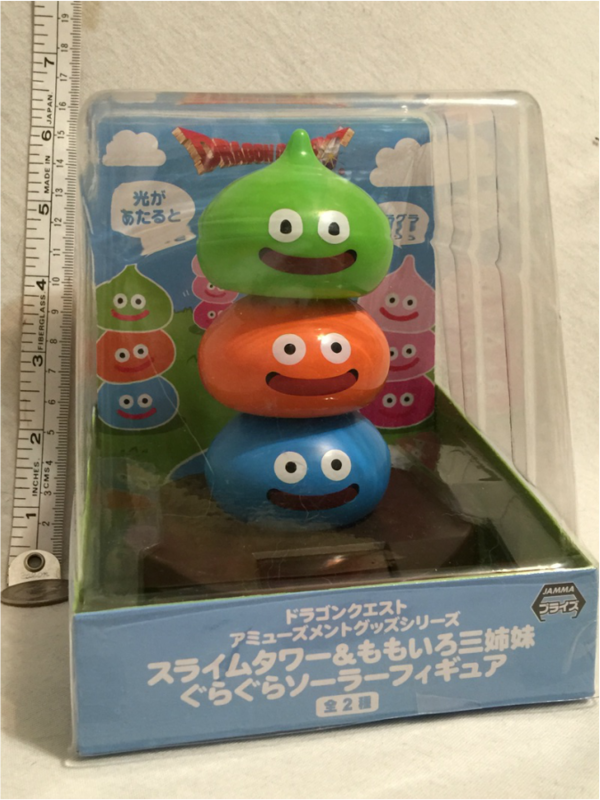 Dragon Quest 25th anniversary slime plush. 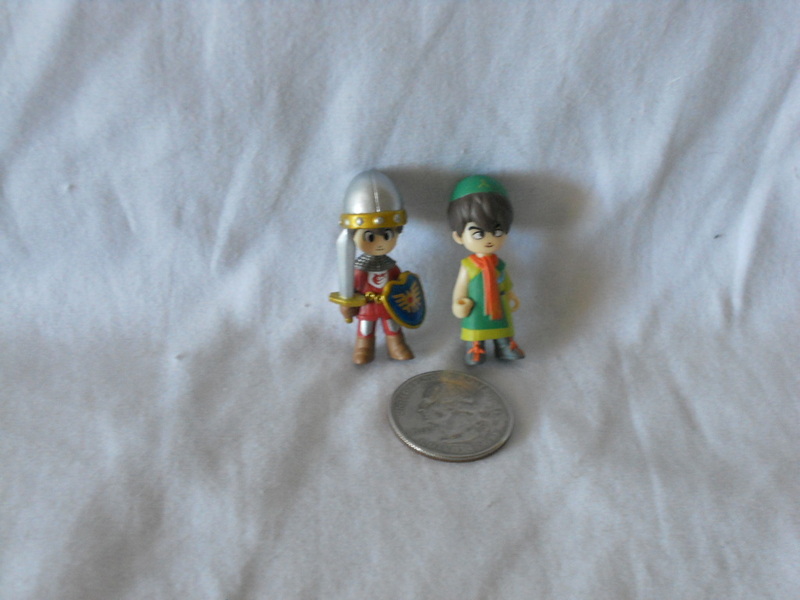 Given to us by Kerstin! 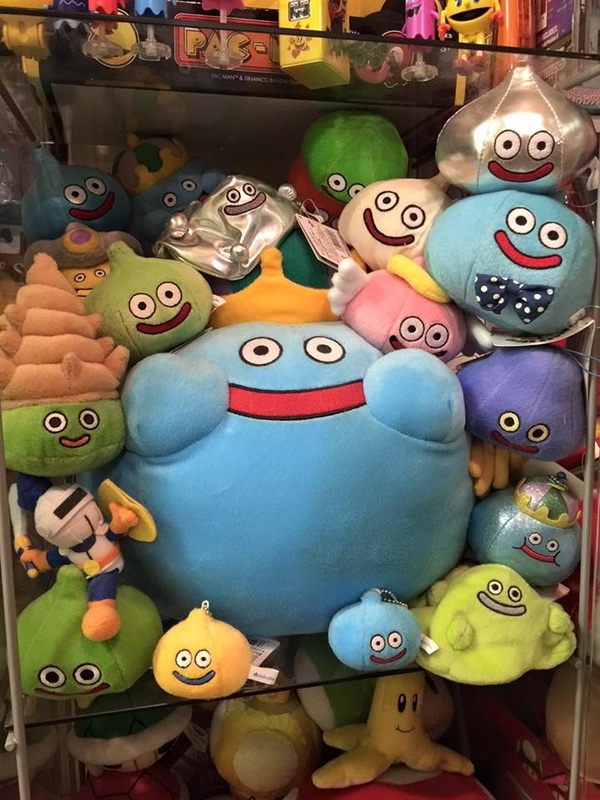 Watabou plush From Dragon Quest Monsters!